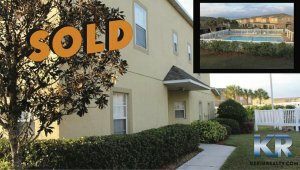 Check out the video's below and see how we sold these homes to our clients that we now consider friends! 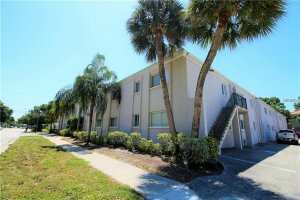 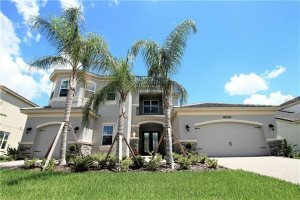 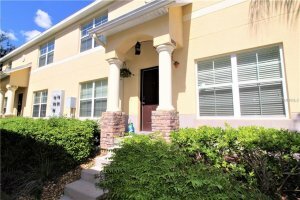 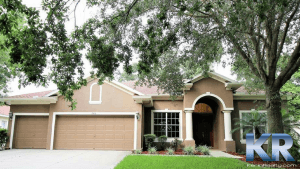 Kerin Realty serves areas which include Carrollwood, Riverview, Brandon, Plant City, Sun City Center, Tampa Bay area and many more! 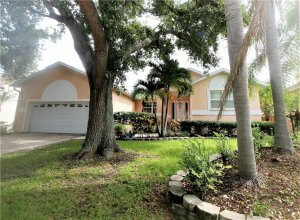 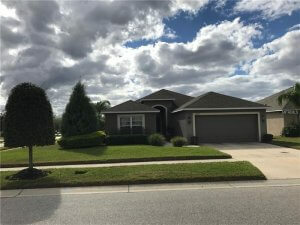 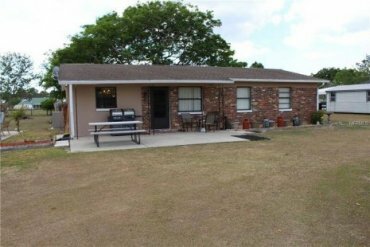 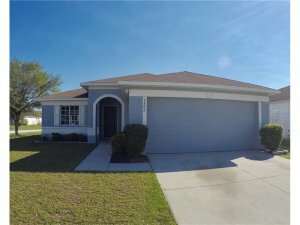 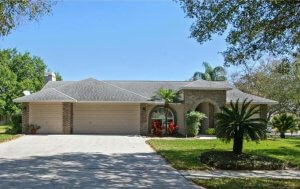 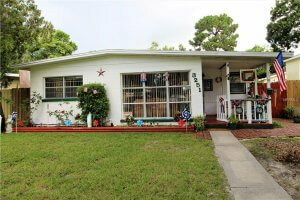 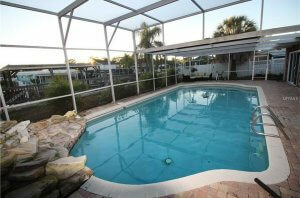 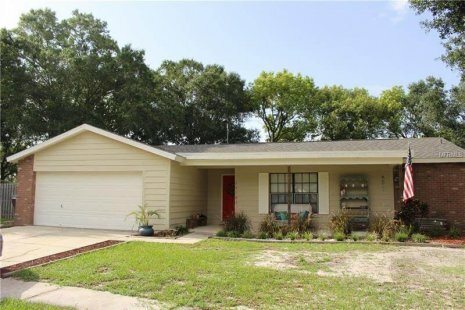 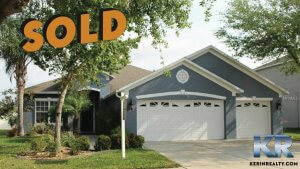 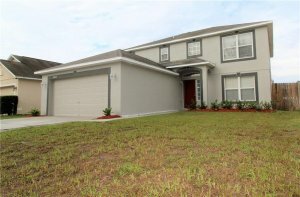 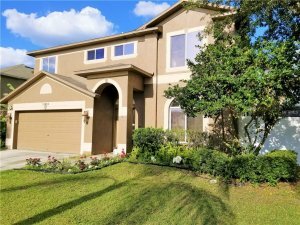 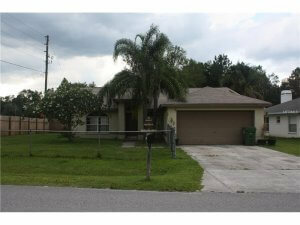 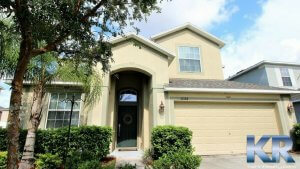 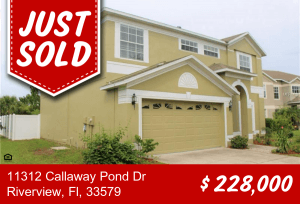 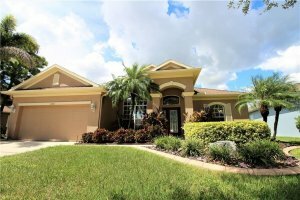 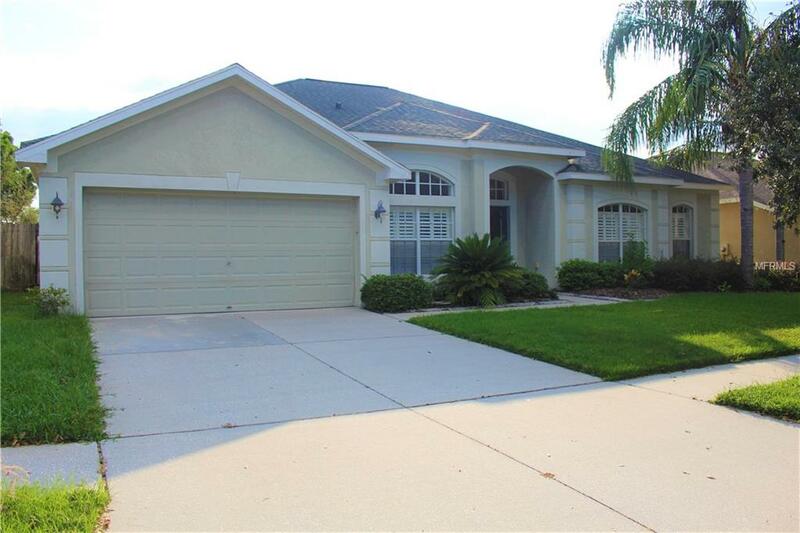 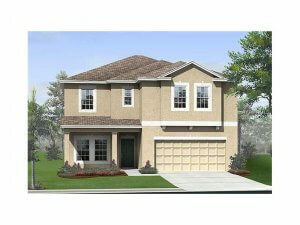 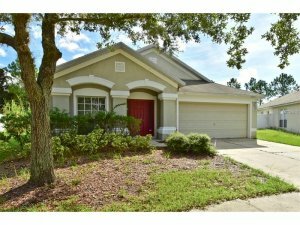 KerinRealty Recently Sold this Lovely, 3 Beds, 2 Baths, 1,486 Sq Ft Riverview Home to First time Home Buyers..